We love a good party and enjoy featuring beautifully styled events that create the perfect atmosphere for a celebration. And while it would be nice to have a Martha Stewart-sized butler’s pantry to store every kind of serving dish, table linen, and dining accessory under the sun, most of us have limited space—and budgets. But do not fret. 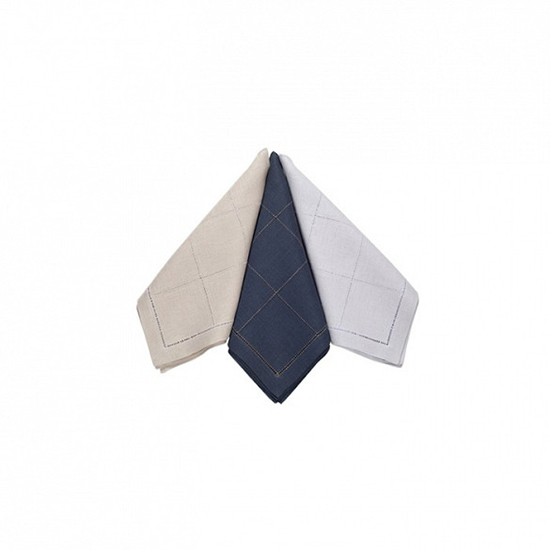 The below multifunctional pieces work for any occasion in any time of year. Arm yourself with these essentials, pick up some seasonal flowers, and sprinkle in some occasion-specific décor (think: pumpkins or pinecones), and you’ll be ready to host a stylish shindig at a moment's notice. This article origianlly appeared on Domainehome.com. 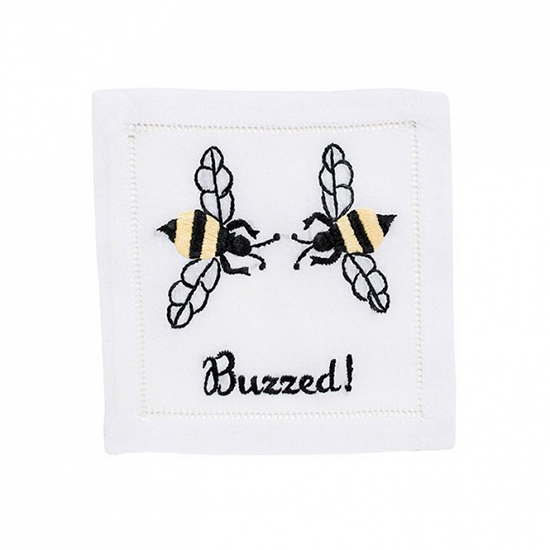 Add a little humor to your entertaining style with some funny or quirky cocktail napkins. Their lively nature makes them perfect for any time of year and any event, plus they act as a great ice-breaker for guests. 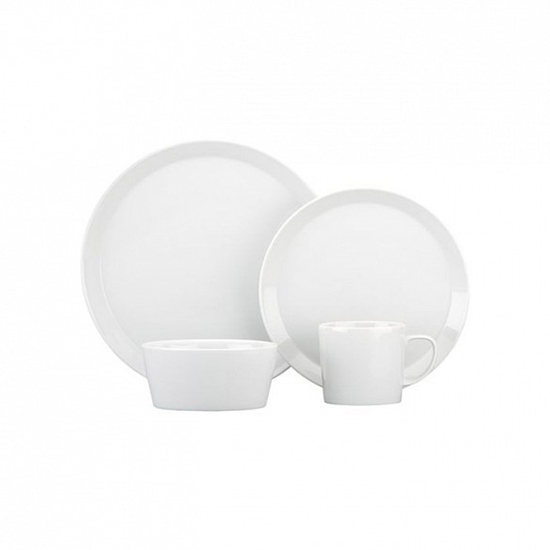 A classic set of white dishes is the perfect foundation for a chic tablescape no matter the season or occasion. Simple white plates and bowls can be dressed up or down using linens and table décor, making them the ideal blank slate for both casual luncheons and formal dinners alike. Classic linen napkins in a neutral color like ivory, flax, or navy are a timeless way to add a little sophistication to any soirée. No need to have a set in every color; neutral picks will work equally well at Christmas dinner as they do at a spring brunch. 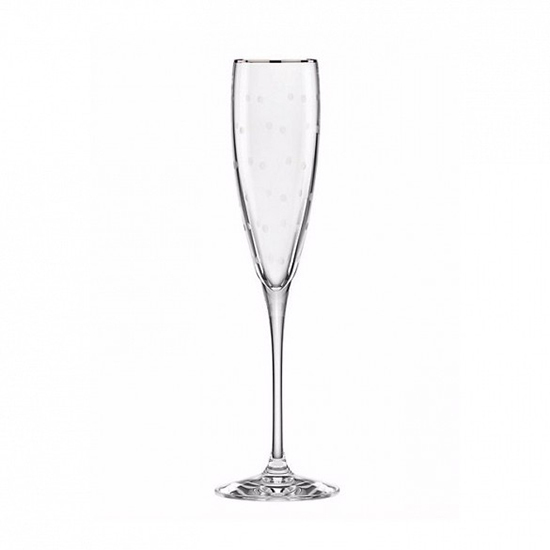 Champagne is for celebrating and any good hostess should have fun flutes on hard for animated toasts and happy occasions. A pair (or collection!) 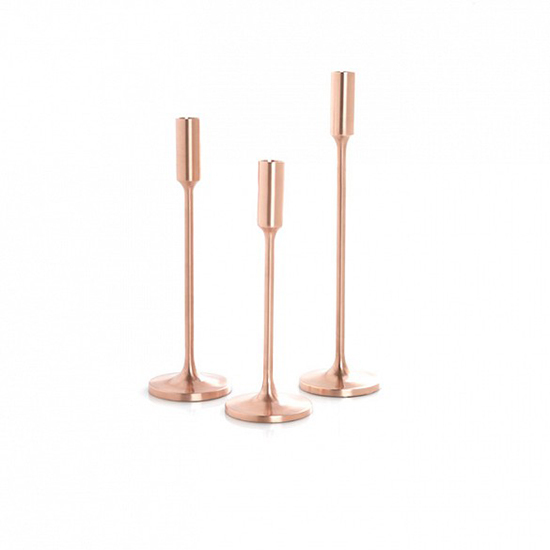 of classic candlesticks is a must for the stylish hostess. They make for a completely versatile accessory—just change out the color of the taper candles for any season and occasion (black on Halloween, navy on the Fourth of July), and you have a chic design detail that works year-round. 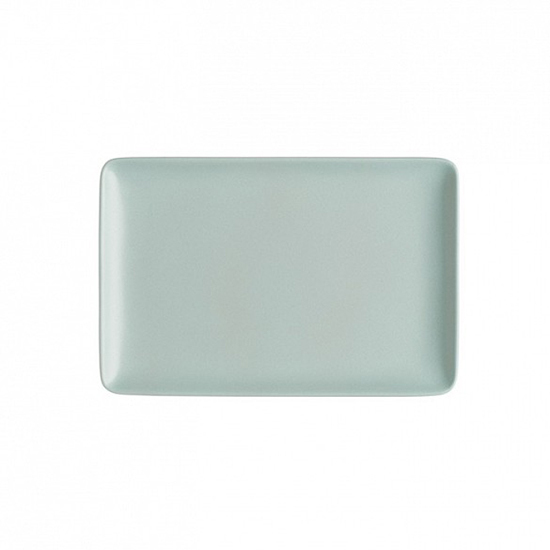 A textured runner is all you need to add style to any table. 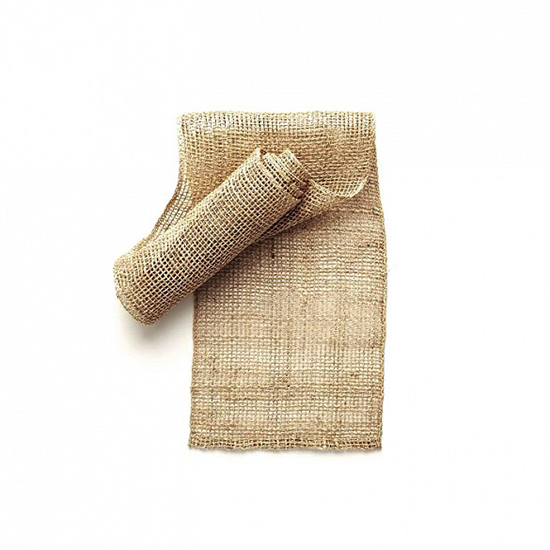 Offering rustic element in the winter, a harvest-y feel in the autumn, and an organic touch in the spring, a natural runner in an organic fiber like jute or seagrass adds texture and dimension to any tablescape. If you’re pulling together a last-minute event or dinner and had no time to plan a centerpiece, a striking vase is all your table needs to make a big statement. 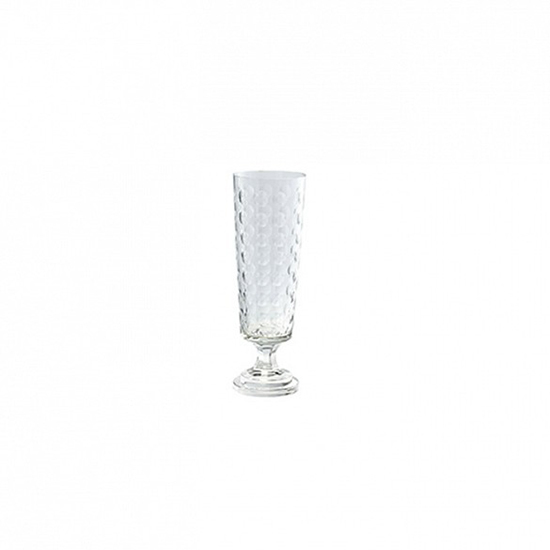 Even the simplest of flowers will look sophisticated when displayed in a unique vessel. A large serving platter is the multi-tasking heavy-hitter for any entertainer. Use a large platter as a cheese board at a cocktail party, the serving piece for your Thanksgiving turkey, and to display pastries or muffins at Easter brunch. 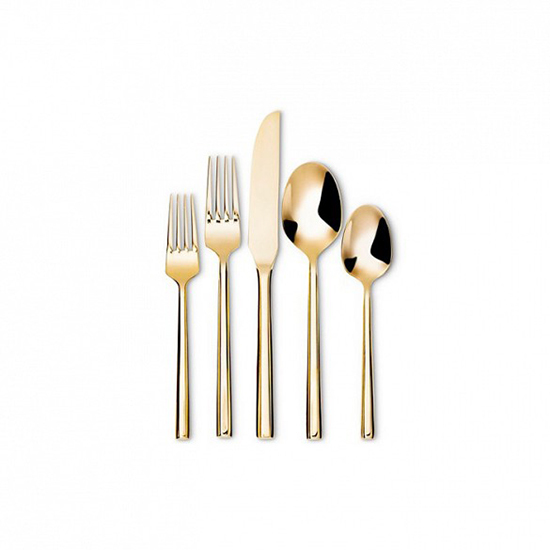 An easy way to add a glamorous element to dinner parties, simple gold flatware is a timeless choice for entertaining. If you’re hosting a buffet brunch or cocktail party where your guests exceed your flatware sets, the gold spoons make stylish serving utensils for dips and salads.